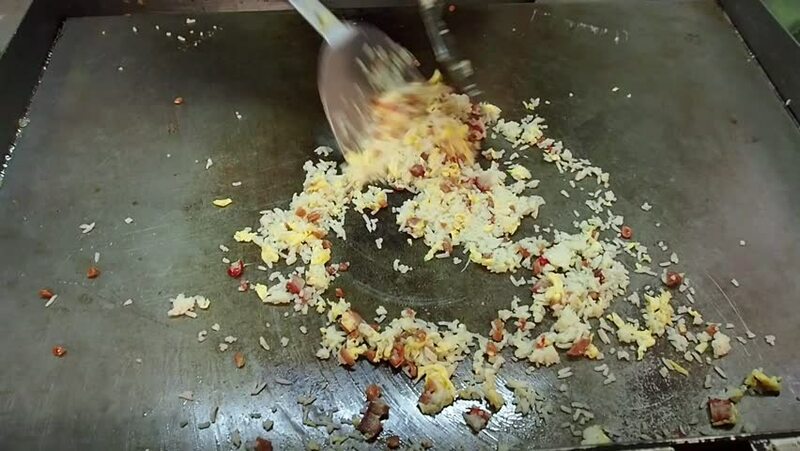 Fried rice in the market. 4k00:11Rain fall on the ground in rains season. 4k00:20Impetuous mountain stream. Water flows between rocks.